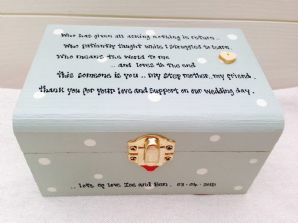 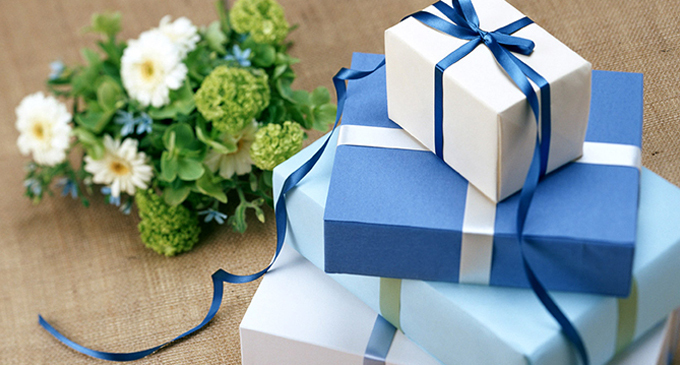 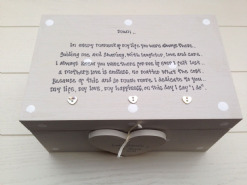 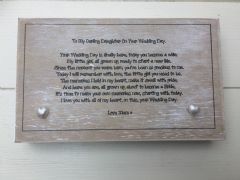 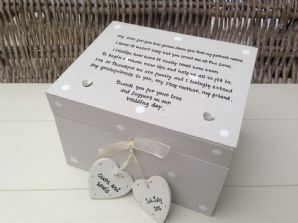 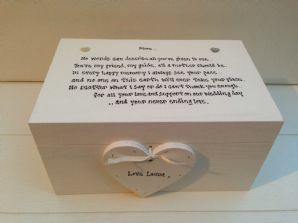 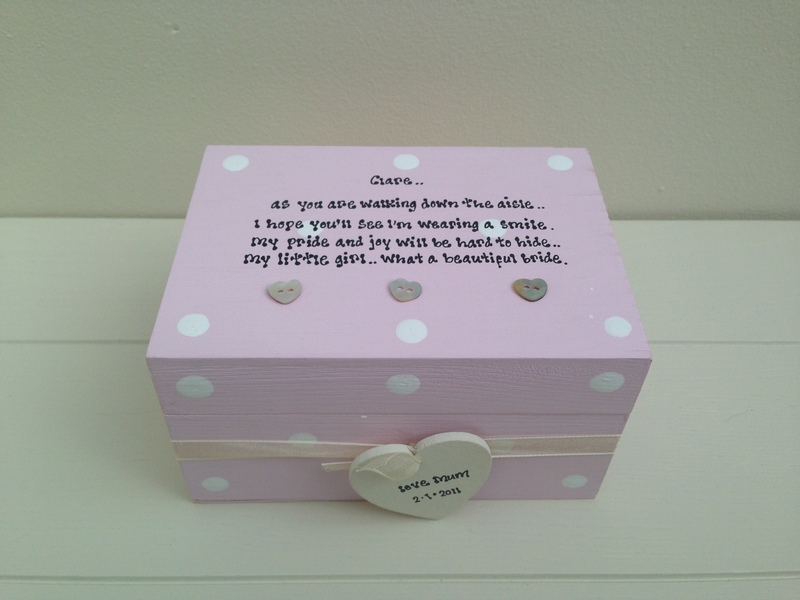 Welcome to Shabby Chic Personalised wedding gifts, where you can purchase unique custom gifts for all members of the wedding party, from Mother of the bride or groom, to bridesmaid, flower girls and maid of honours. 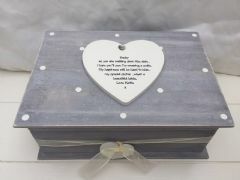 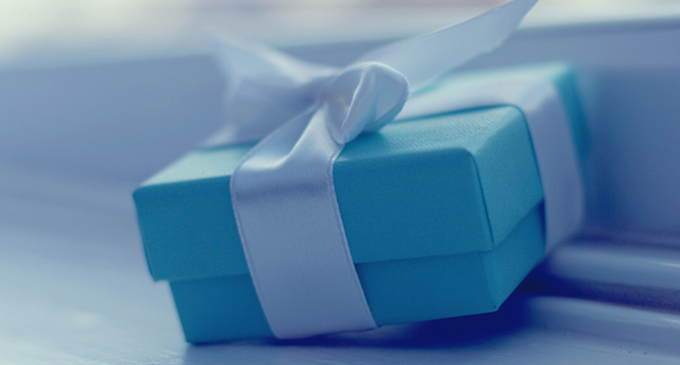 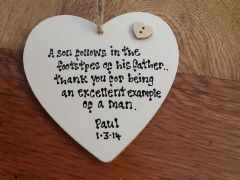 All of our hand made products are uniquely individually crafted with love for that special gift for that special someone for that special occasion. 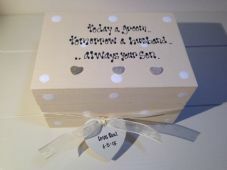 Shabby Personalised Chic Heart.. Father Of The Groom.. Any Names Dates Etc..